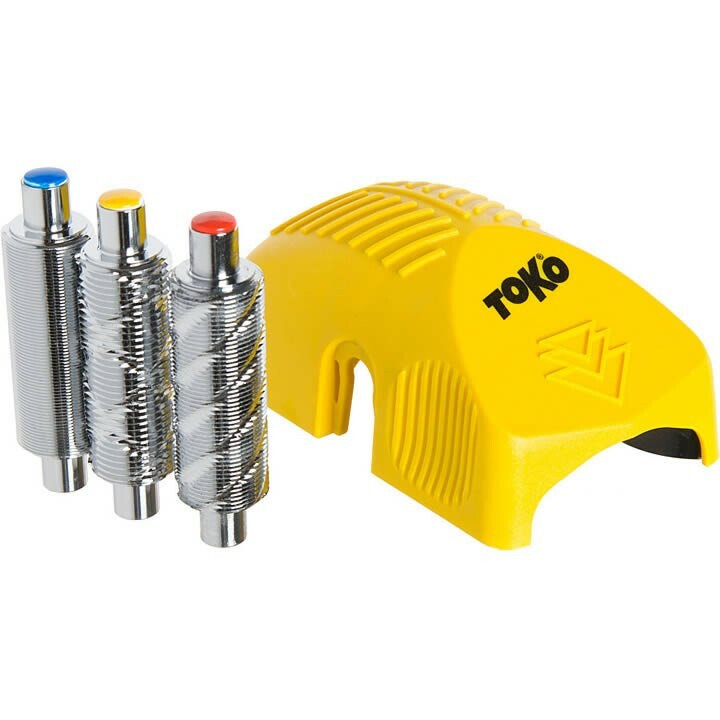 The Toko Structurite Nordic Kit enables the user to properly structure the base of their Nordic skis and significantly increase glide properties. The kit comes with three different rollers, each one designed for creating a slightly different base structure. The tool is easy to use, and highly effective.